Did I Gain Weight from Exercise? Download My Free E-Book, “Secrets of Moderation”! 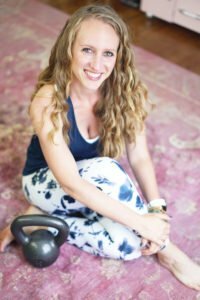 I’m a certified personal trainer, fitness nutritionist, and health writer living in Red Bank, New Jersey, and helping clients all over the world. I love helping women transform their habits and their relationships to themselves, to help them achieve long-lasting results.